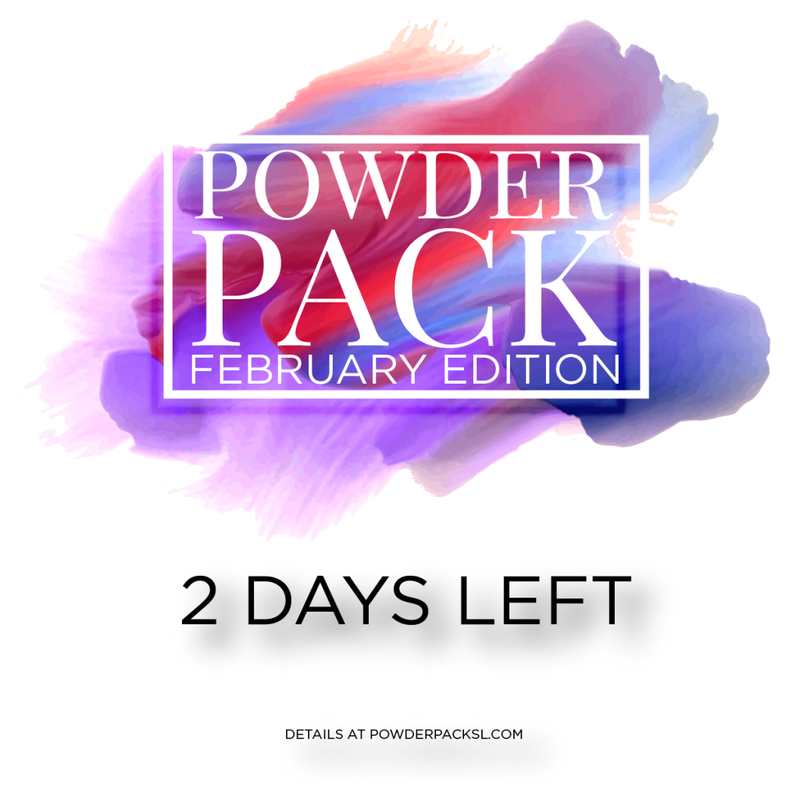 LAST 2 DAYS FOR GET THE POWDER PACK !! Reserve your Powder Pack in-world or on the Marketplace. Run and guarantee yours now !! Or from marketplace HERE ! !